I have been fragrance consulting for a piece in Condé Nast's Traveler these past few days and it has come to my attention that the terminology of Arabian perfumery, despite its gradual seeping into the mainstream, is still elusive for many. So a few terms are hereby clarified for our readers. One of the terms you often stumble upon is mukhallat/mukhallet/mokhalat. 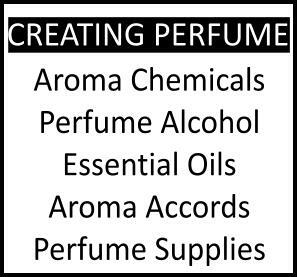 The term is rather generic to denote fragrance oil mix in Arabic. Oil form is prefered due to its sensual nature and because oil holds fragrance better. Seeds and leaves are grinded into powder to enrich those oils. Arabian women are increasingly appreciating the convenience of Western-style spray fragrances, emulating the Western ideal, yet there is also the belief those smell a little less beautiful due to the intense alcoholic blast out of the sprayer. It's very common fragrance practice in the Middle East, therefore "mukhallat al...something" is a fragrance oil to be used neat on the skin with X ingredient highlighted. Alternatively you might see the brand's name placed beside the mukhallat term, to denote their own "blend" version. [That said, there IS a company simply named Mukhallat which has an online site selling fragrances of Arabic inspiration]. Mukhallat is not to be confused with attar, which refers to any fragrant essential oil distilled from flowers into a carrier oil (usually sandalwood). So you can have a mukhallat containing attar of roses for instance, but also musk, saffron, oudh, amber (itself a mix)...The variations that distinguish mukhallats are not only the ingredients themselves (i.e. the "recipe") as these tend to tread familiar paths, but also for instance the species of the particular flower used, the origin of an ingredient (such as Omani frankincense versus Somalian), plant or animal based musk, the amber-note recipe, additional oils and the quality and quantity of individual ingredients. It's here important to note that although mukhallat sounds like a mix of all natural essences, in truth this is often not the case. Oudh/Oud/Aoud (also: agarwood or aloeswood) is one of the most common and confusing ingredients to be featured in Arabian perfumery. Common because there's a significant tradition of using this oleoresin in Middle Eastern rituals, and confusing because so many of the fragrance blends are not based on the natural oud essence for various reasons, as you can see here. Oud/Oudh comes in two commercial forms: den al oudh which is an oil produced via either distilling the wood chips of the Aquilaria tree (a more economical option) or melting a small amount of the resin produced by the tree into a carrier oil. Thus den al oudh can be used neat on the skin as perfume. The pure resin (to be further manipulated for fragrance purposes) is usually referred to as oud mubakhar. 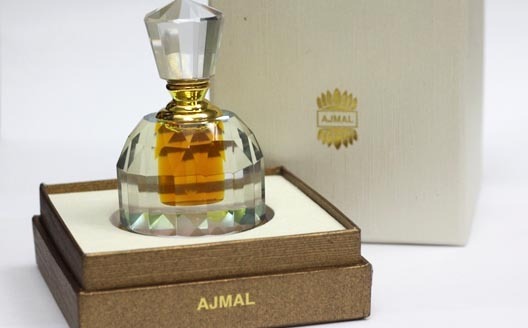 Amouage, Ajmal, Aluwwah.com, Arabian Oud, Al Haramain, ASAQ, Al Rehab, Yas: The Royal House of Perfumes. Rasasi and Swiss Arabian are also credible, if less luxurious. And of course there are less expensive Arabian fragrant mixes that can be no less beautiful in their own way. I never knew! 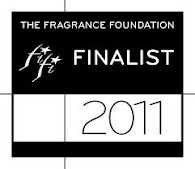 Thank you for explaining fragrances I have loved but never understood. The reason Arabian perfumes are mainly composed in an oil base is because of the ban on alcohol in the Quran. While this was probably originally intended just for imbibable drinks, it has been extended to include alcohol based perfumes by observant Muslims. I was told this by a Muslim perfume vendor. Thanks for sharing. I never think of finding what those terms mean when I encountered before. 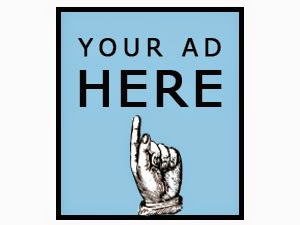 thanks, but if you need to advertise your store, you'd have to contact me for ad rates. you're most welcome! Glad you enjoyed it! And sorry for being late in replying. I do know about oils being preferred in the Muslim countries due to the alchol prohibition, but one would think that the temptation to drink the "colognes" (as Russians did back in the day) would be minimal in countries with hot weather. Who knew it would be deemed that dangerous! thank you for the blog..Alcohol content in perfumes are not prohibited in the religion..But better to avoid the alcohol based perfumes while you are at pray.Using Perfumesare recommended when you are praying. That's even more informative and informed. Thank you Ibrahim for nuancing it further, I didn't know the exact stipulation obviously. I bought myself a Christmas gift from my late wife of a few Al Rehab scents. She made her own perfumes from oils and always said it was the only way to get the best results. I do enjoy the scents much more than the one size fits all western scents.